Collecting Uncirculated (UNC) banknotes is an ideal hobby for anyone short of funds or storage space, an the notes themselves are often very attractive. Often the most attractive notes come from the poorest countries, probably because sales of UNC notes are a useful source of much-needed revenue for them. 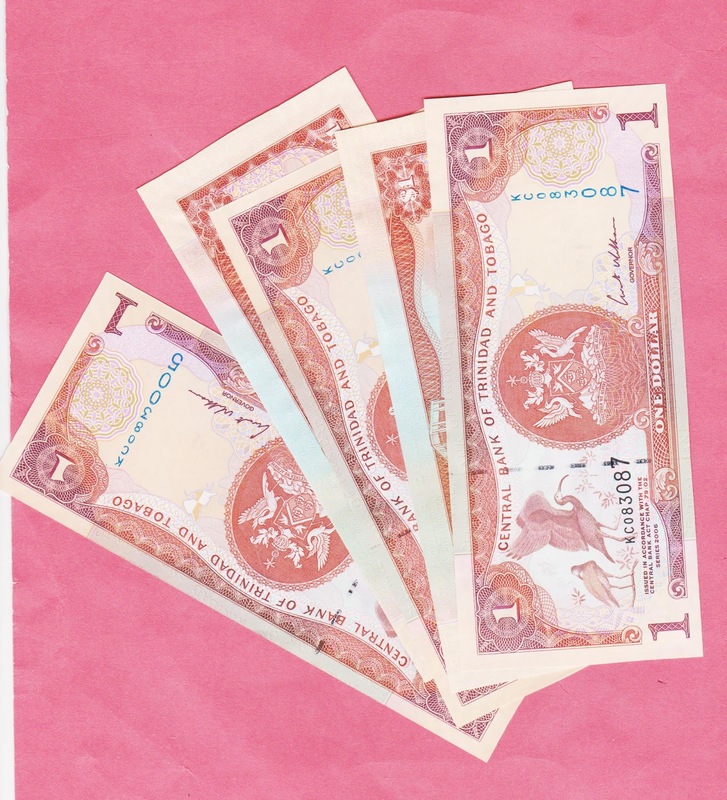 The notes in our picture are Trinidad and Tobago $1 notes, dated 2006. They are especially interesting as they feature addition features not seen in some earlier versions of this note, which were introduced to make it more difficult to deter counterfeiters. To see our full stock of UNC notes, click on http://stores.ebay.co.uk/hoonalooncollectables.